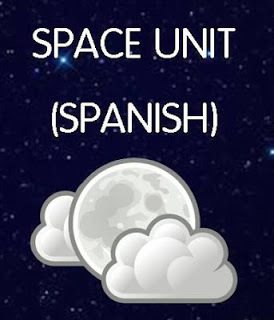 I am currently working on my Space Unit. We are required to do this, and other units, from scratch as we don’t use textbooks for Science or Social Studies in my school. 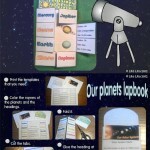 I have started with some planning looking at our Science Common Core Standards (we call them Competencias). 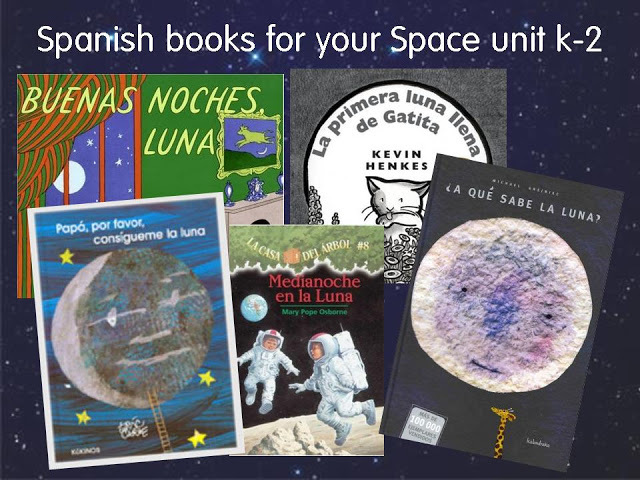 Some good read alouds that could cover from K-2. My favorite is A que sabe la luna? It is a story of a group of animals that want to taste the moon. It is a very sweet story that will teach some team work to my students. 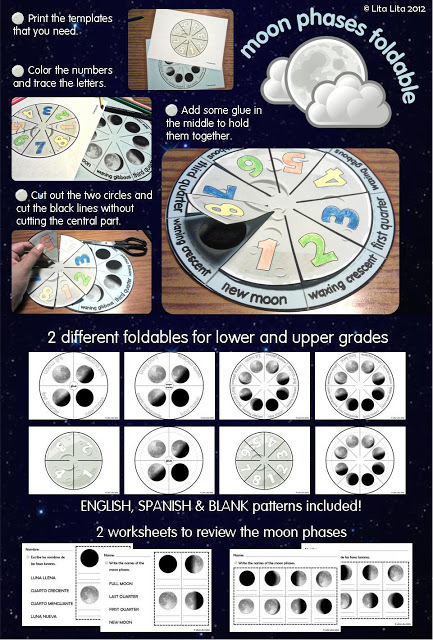 I have also prepared a new science Fold and Learn activity that you can find on my TPT store: Moon Phases Fold and Learn. I have a inclusion classroom with high diversity so I always try that my crafts work on different levels. 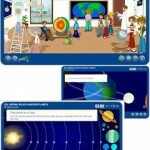 I have also found this video from Discovery Kids that teaches about the moon. 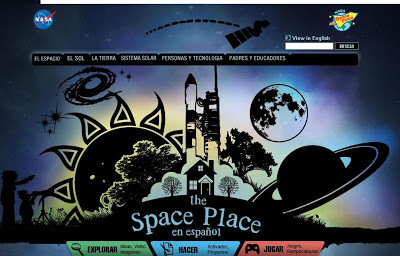 You may have use NASA website with your students to teach about Space. 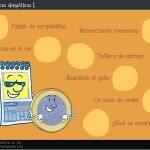 It has been translated into Spanish so I include a link. 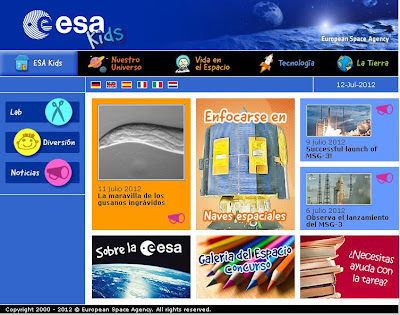 We have ESA in Europe (European Space Agency). 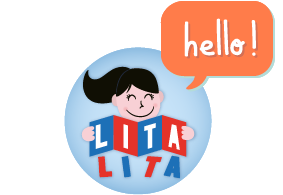 And the good news is that it also has a kids site, and you can read it in many different languages. 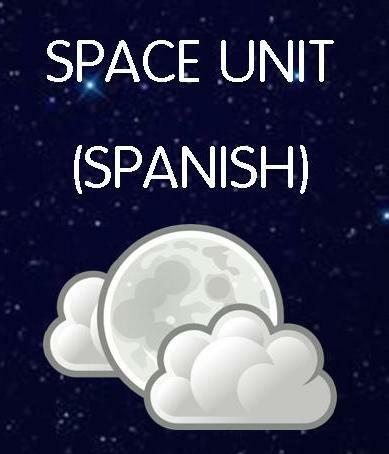 I still have much to do on my Space unit but I’d love reading everyone’s ideas on this unit. I would love to include one of your units in my blog! 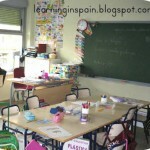 The more bilingual teachers the better! Email me and let me know what you would like to include.